Hard to believe it's already the last weekend in July, this summer is flying by. So sit back, relax and begin planning your summer escape now. 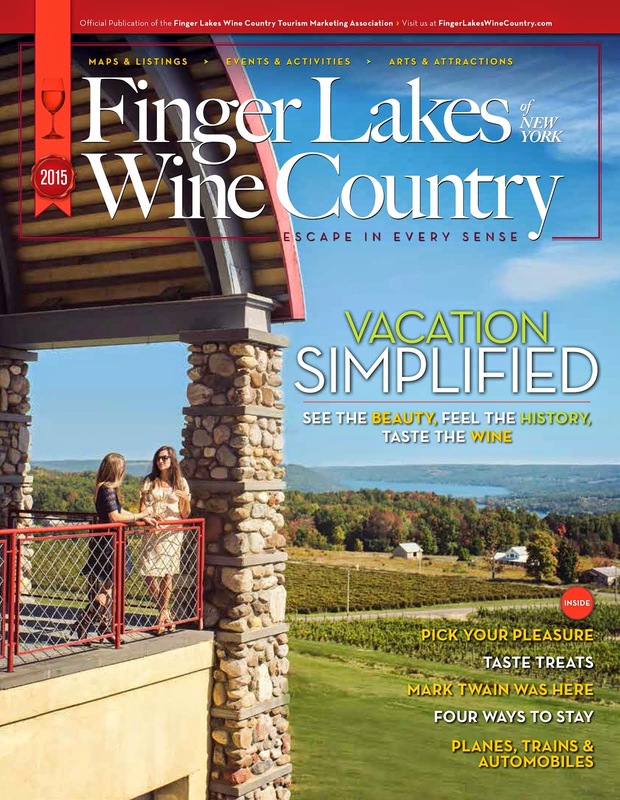 It's easy to build your Finger Lakes Wine Country vacation using our comprehensive web site. Use the Trip Builder to choose your accommodations, things to do, wineries to visit, and where you're going to eat and the Trip Builder will actually map it out for you. It's as easy and build-map-print! Are you visiting this weekend? Thinking about it? Well here are some exciting things happening this weekend in Finger Lakes Wine Country. Listen to the 15-minute podcast below to hear all about our ideas for the weekend ahead. Have fun! Visit the full events calendar now.